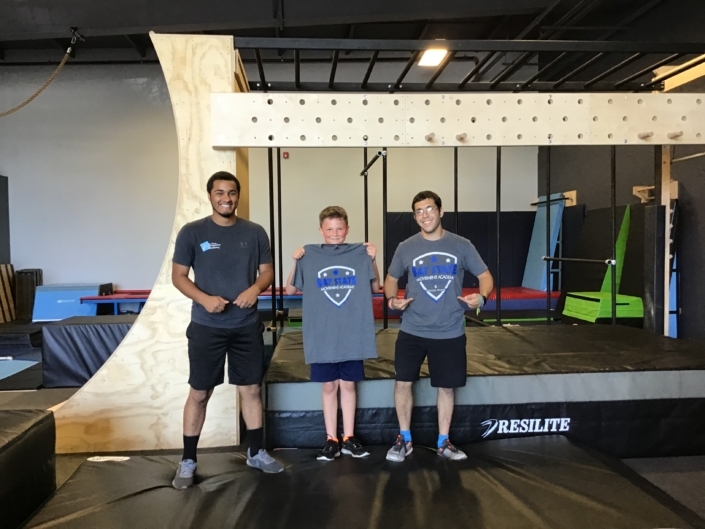 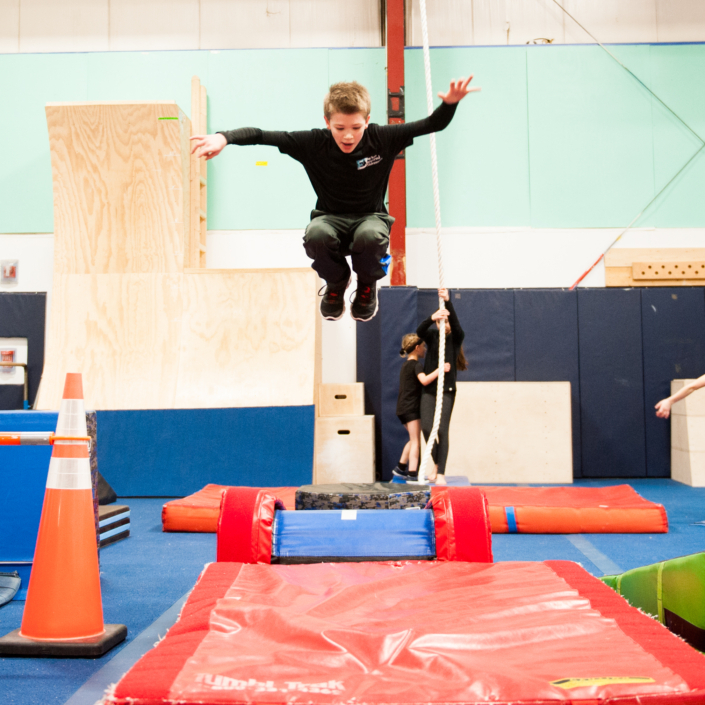 We are very excited to announce that the growth of our Parkour and Ninja program has enabled us to open Bay State Movement Academy! 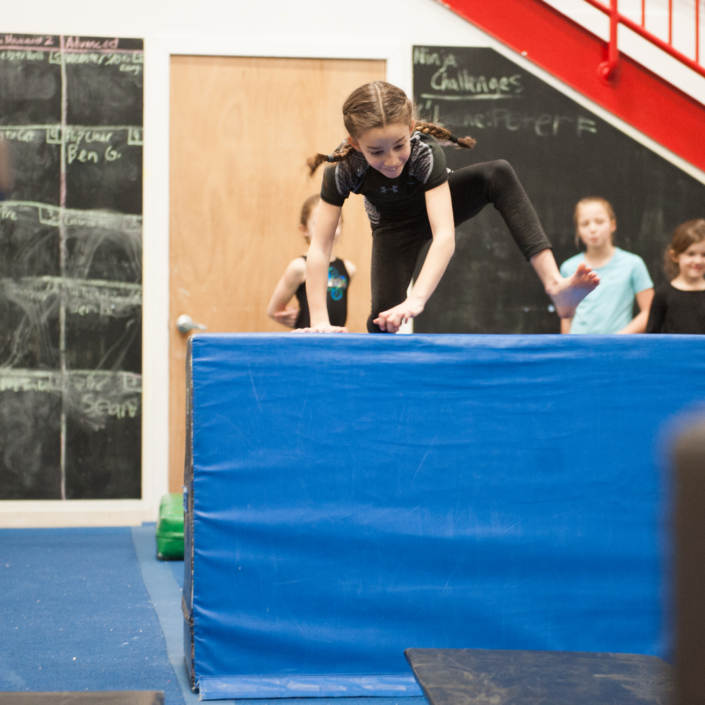 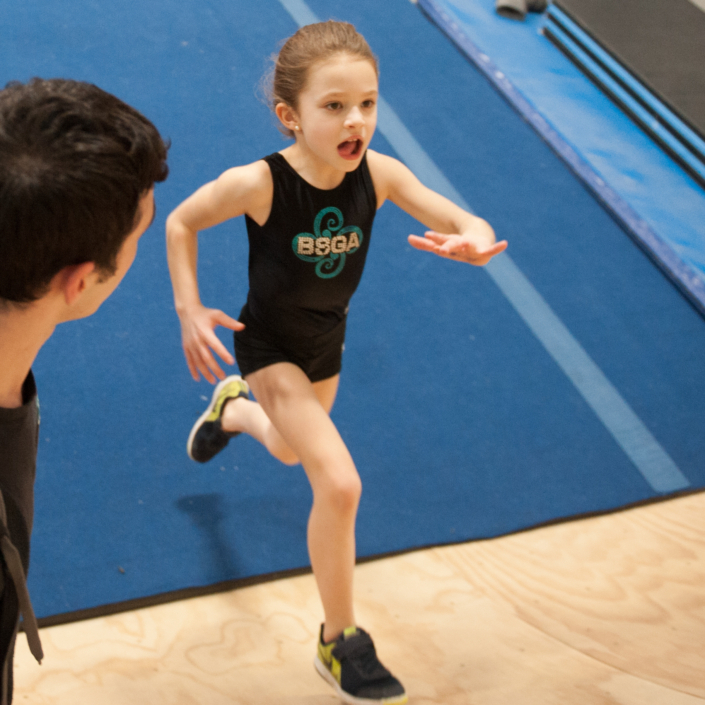 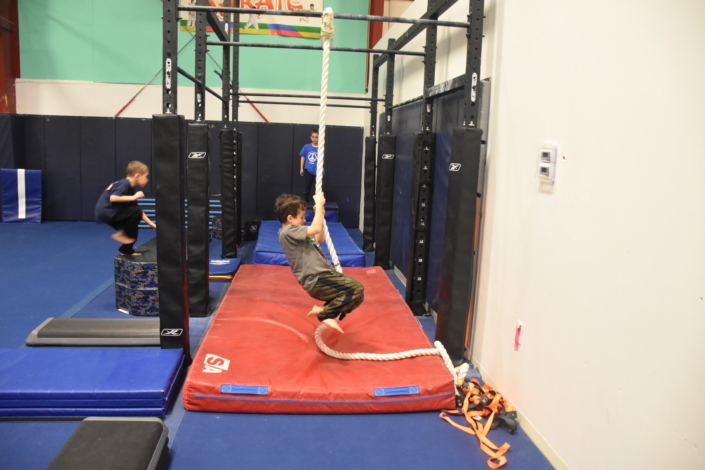 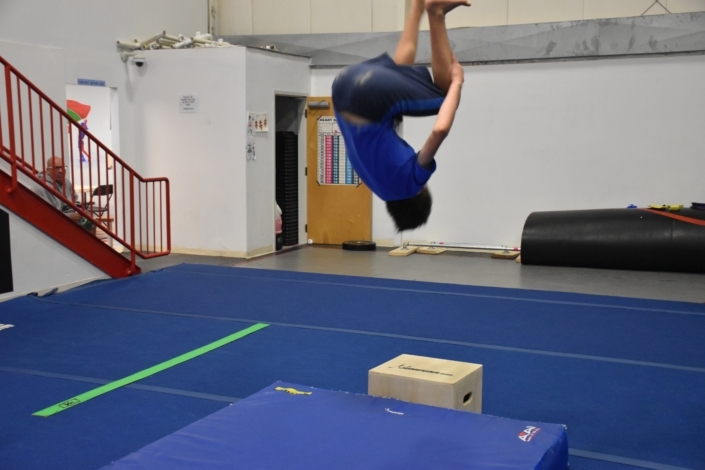 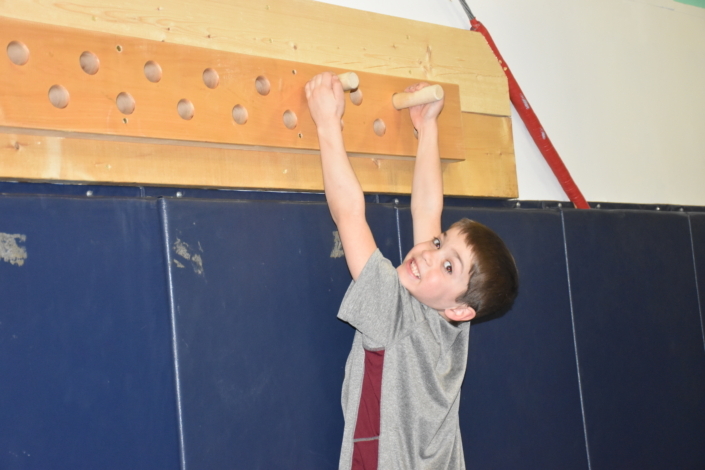 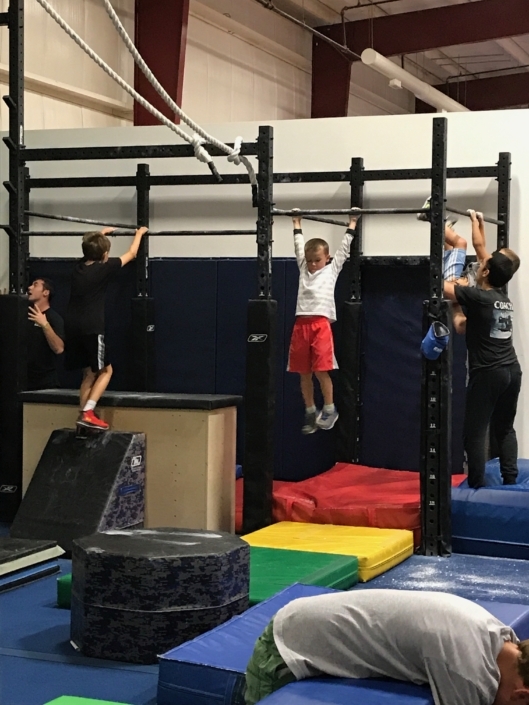 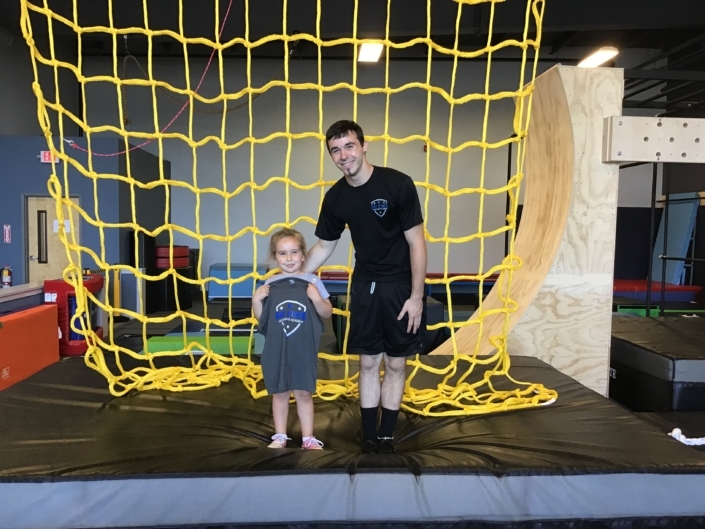 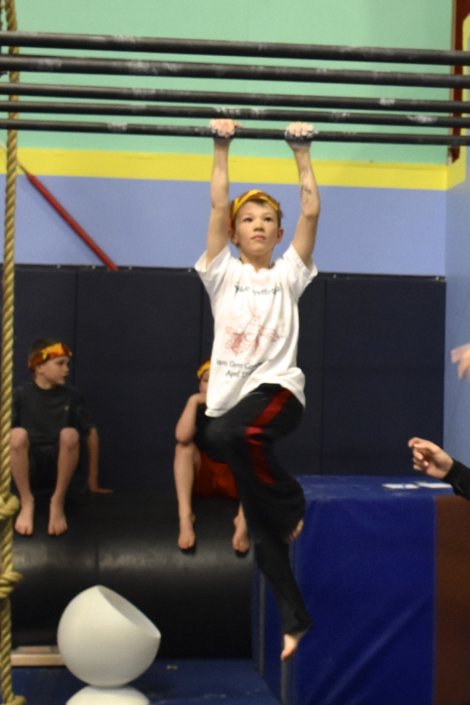 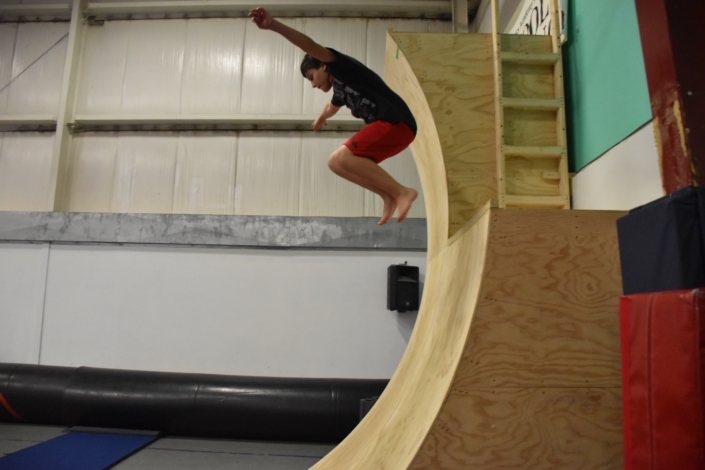 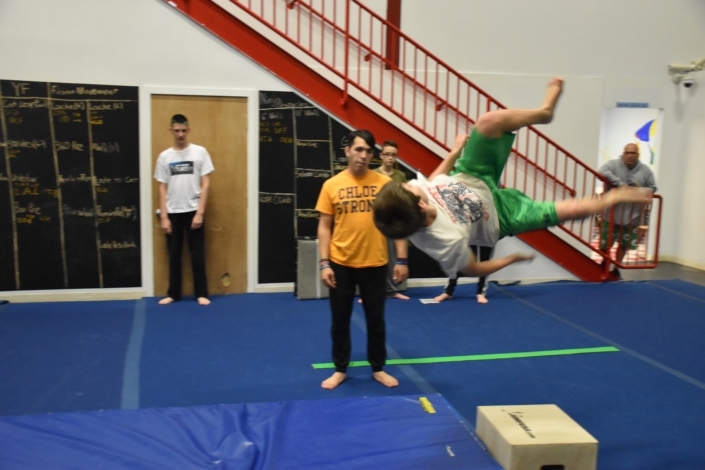 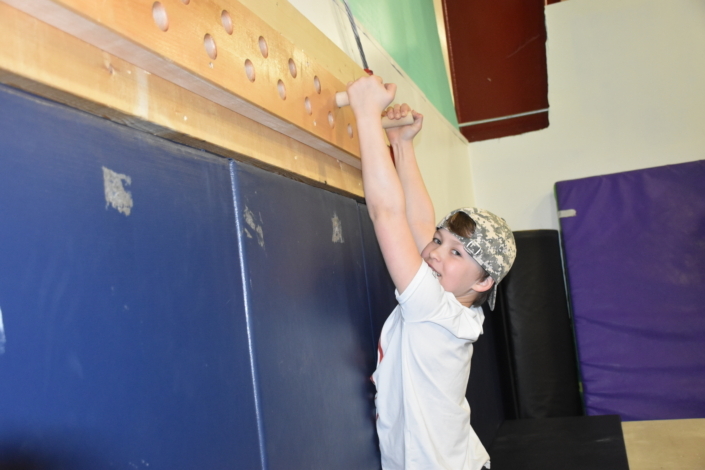 Come July 2018 Bay State Gymnastics Academy will no longer hold Parkour and Ninja classes. 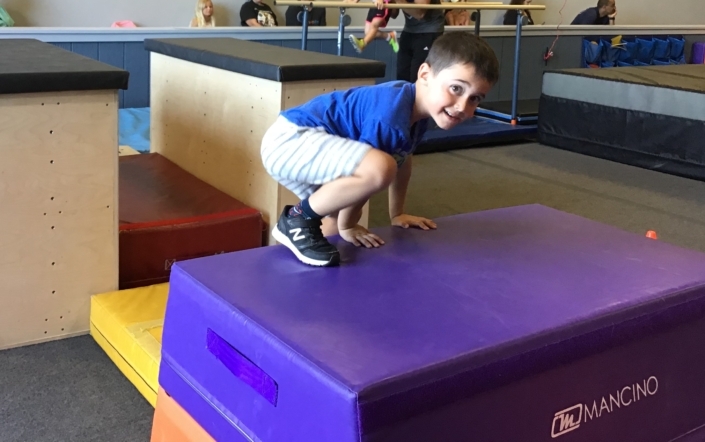 You can find an exciting new schedule with new classes and equipment at Bay State Movement Academy located at 360 Faunce Corner Rd. 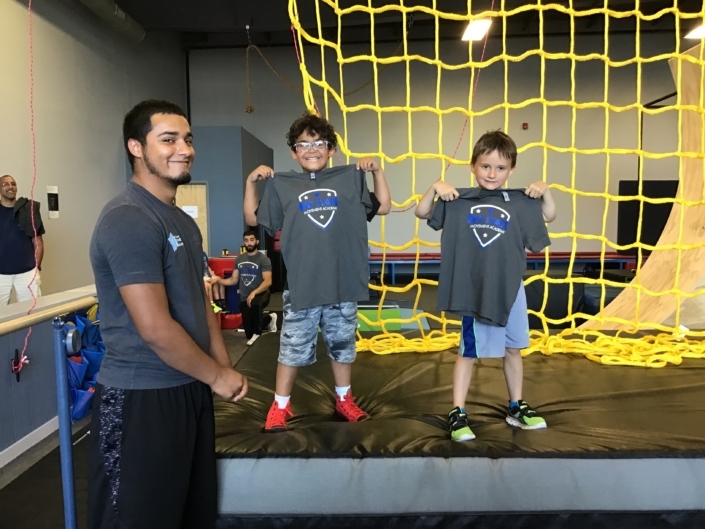 We are confident that you’ll love Bay State Movement Academy. 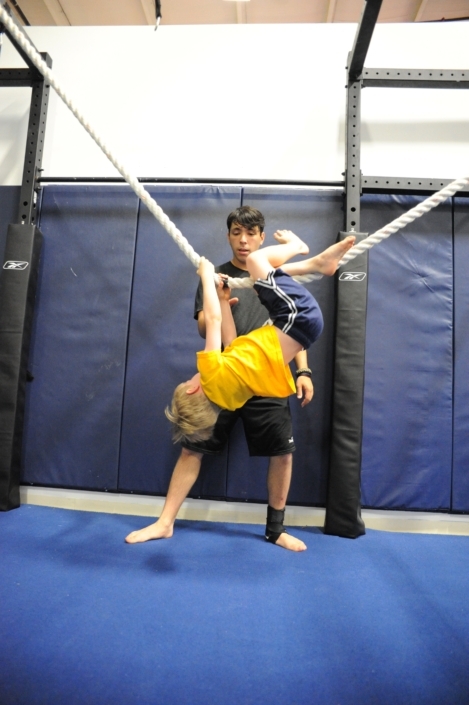 If, for any reason, you and your child aren’t satisfied after one class we will provide a full refund!